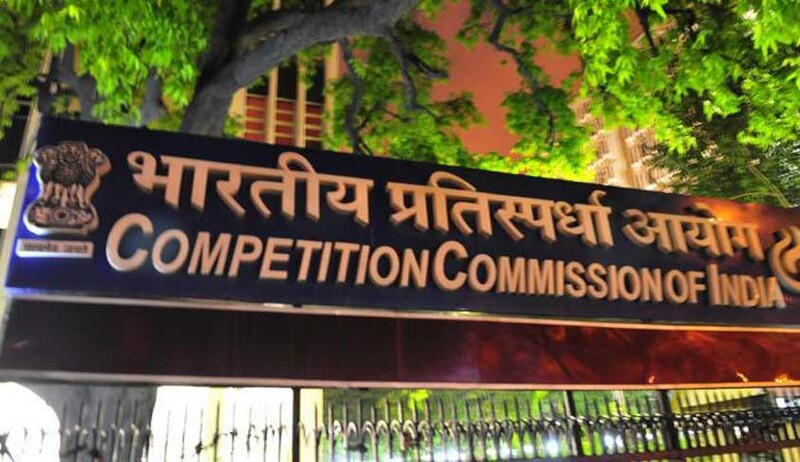 Competition Commission of India on Thursday has imposed penalties on seven cement companies for bid rigging of a tender floated by the Director, Supplies & Disposals, Haryana, in the year 2012, for procurement of cement to be supplied to Government Departments/ Boards/ Corporations in the State of Haryana. A penalty of Rs. 18.44 crore, Rs. 68.30 crore, Rs. 38.02 crore, Rs. 9.26 crore, Rs. 29.84 crore, Rs. 35.32 crore and Rs. 6.55 crore has been imposed upon Shree Cement Limited, UltraTech Cement Limited, Jaiprakash Associates Limited, J.K. Cement Limited, Ambuja Cements Limited, ACC Limited and J.K. Lakshmi Cement Limited. The penalty has been levied @ 0.3% of the average turnover of the cement companies of preceding three years. The order has been passed by CCI pursuant to a reference filed under Section 19(1)(b) of the Competition Act, 2002 by the Director, Supplies & Disposals, Haryana. As per the PIB release, CCI has held that the cement companies, through their impugned conduct, have engaged in bid-rigging, in contravention of the provisions of Section 3(3)(d) read with Section 3(1) of the Act, which eliminated and lessened competition and manipulated the bidding process in respect of the impugned tender. “The bid-rigging has been established from quoting of unusually higher rates in the impugned tender (than rates quoted in tenders of previous years), determining different basic prices for supply of cement at the same destination through reverse calculation, quoting of quantities in the impugned tender such that the total bid quantity almost equalled the total tendered quantity, quoting of rates for the districts in a manner that all cement companies acquired L1 status at some of the destination(s) etc. The anti-competitive conduct was re-affirmed through SMS exchanged and calls made amongst the officials of the cement companies”, states the PIB release.